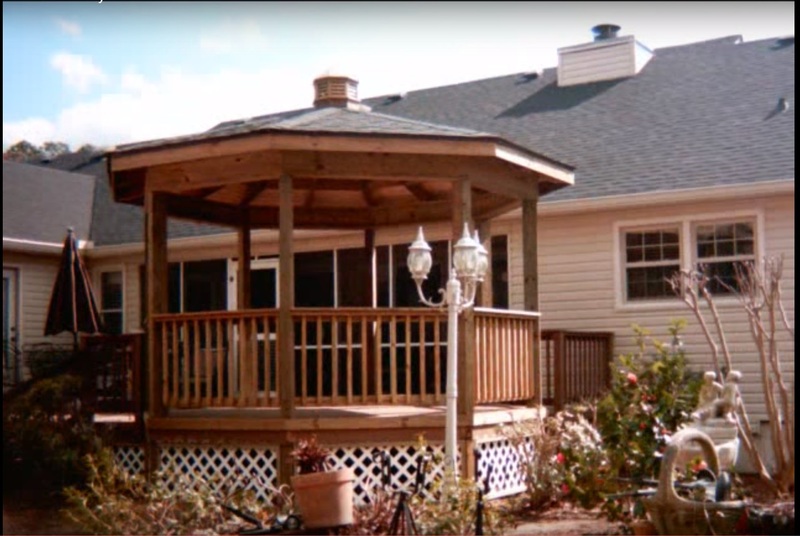 Choosing an outdoor living structure can be a tough decision. 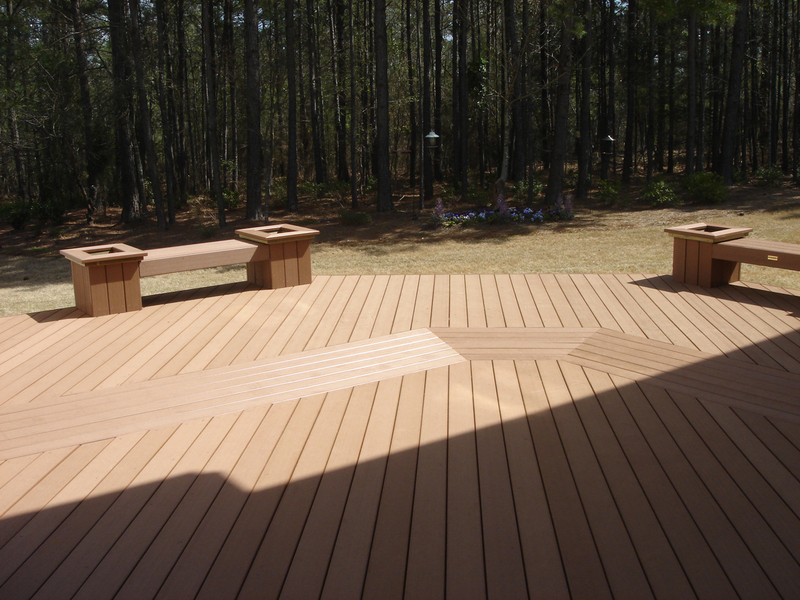 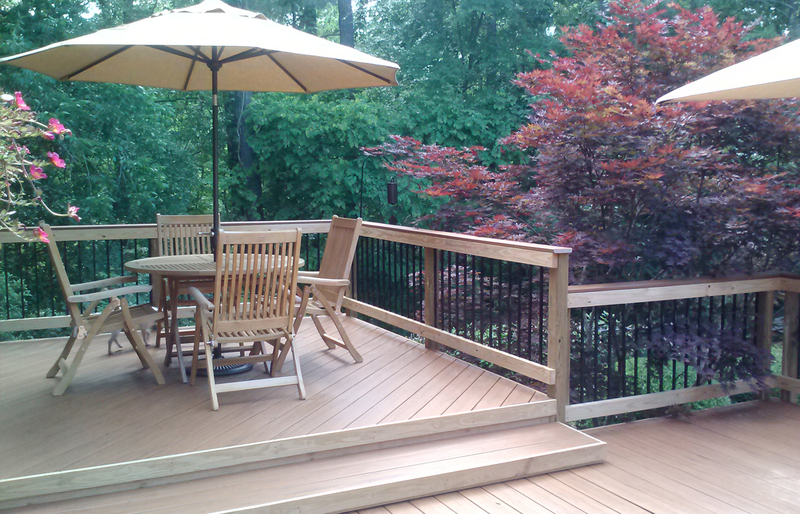 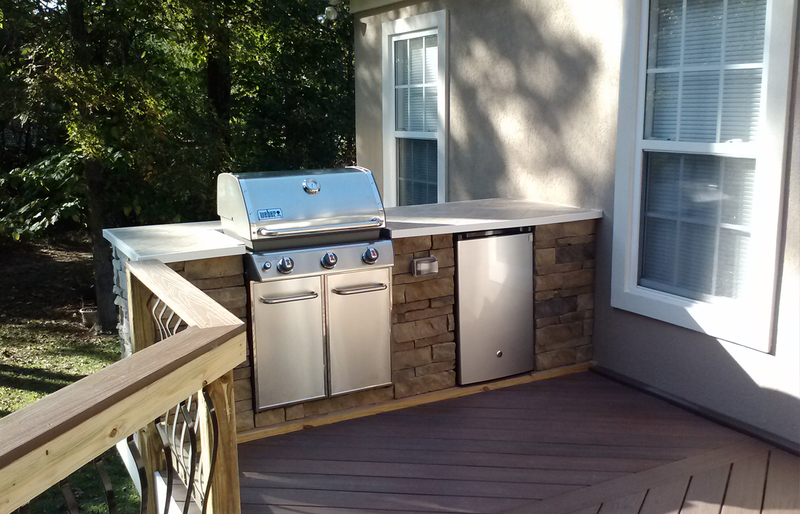 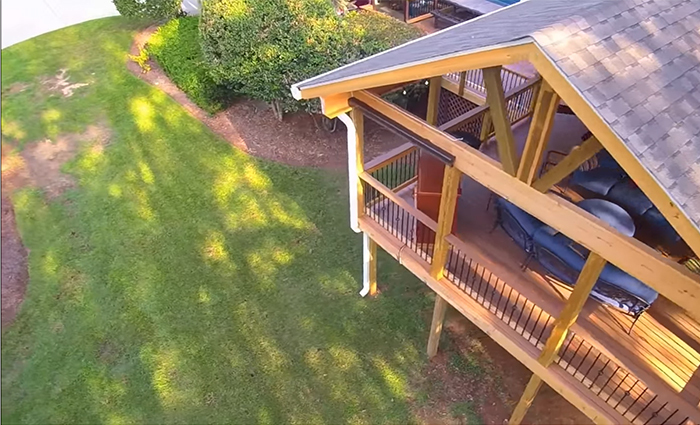 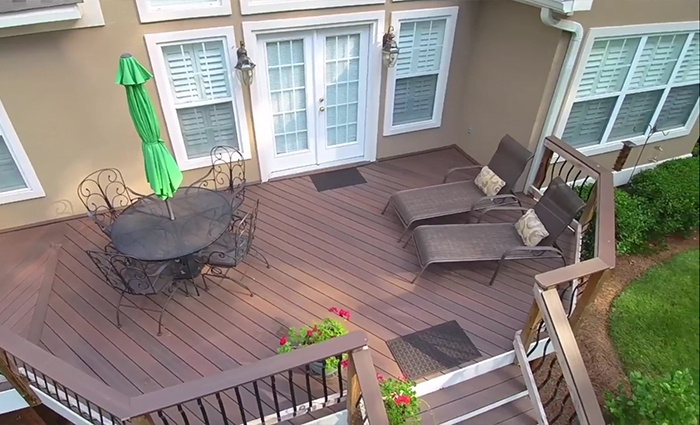 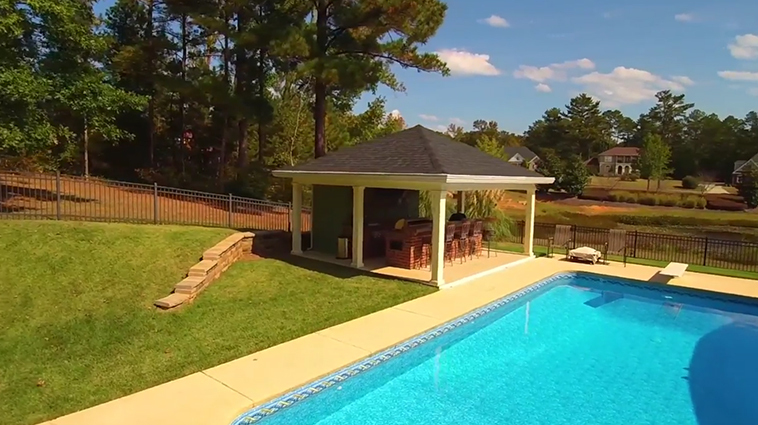 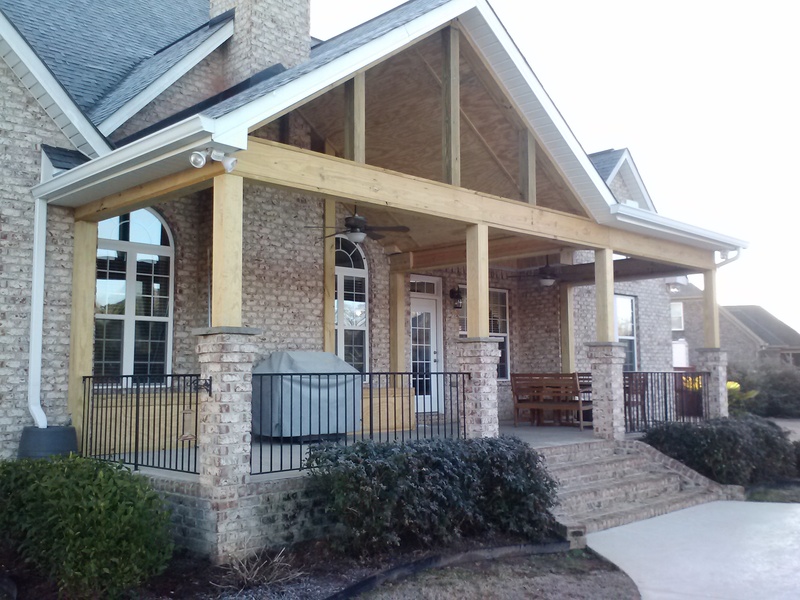 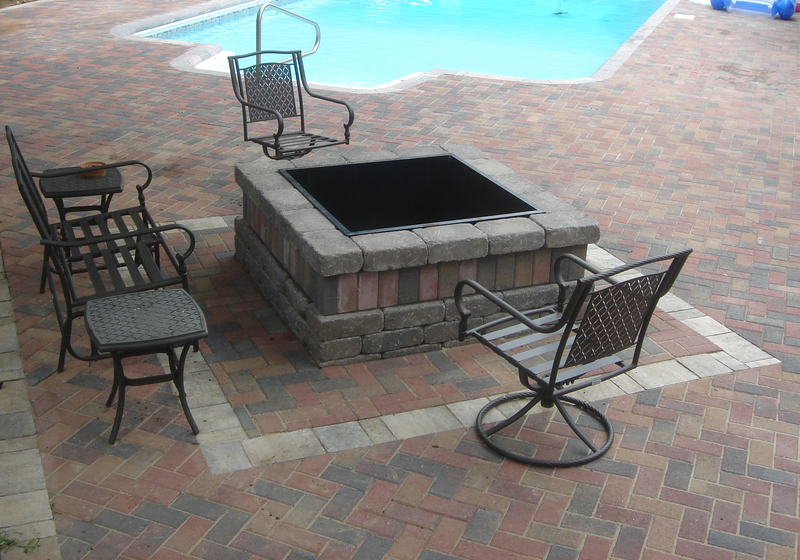 With Archadeck of Central GA we’ll help you make your Macon outdoor living dreams a reality by helping you weight the benefits of each structure to see which will match your lifestyle the best. 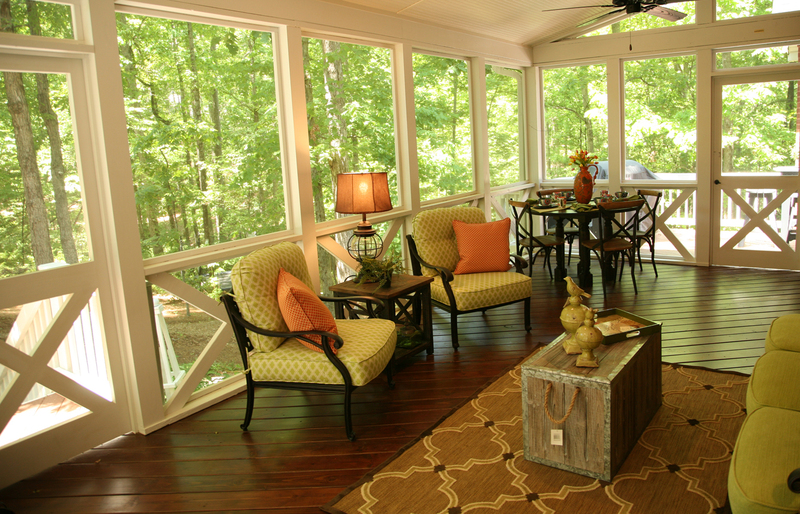 When it comes to the southern lifestyle gazebos and porches both offer a lot — get your rocking chair ready and give us a call so we can help you get started with a free design consultation.